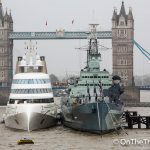 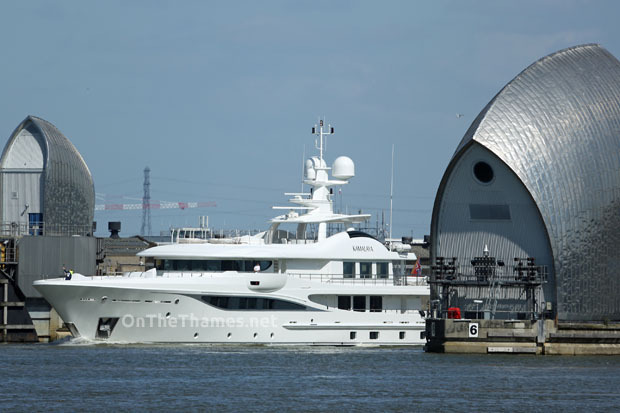 A recently-built, 55-metre superyacht arrived in London yesterday lunchtime. 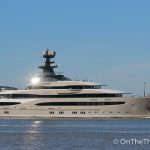 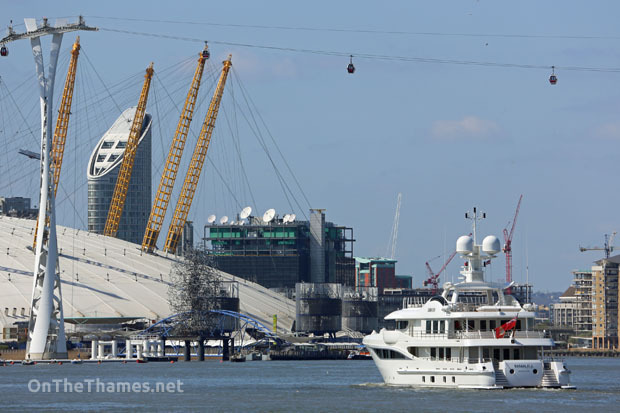 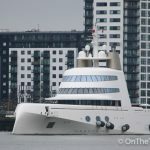 As London enjoyed glorious sunshine, the superyacht KAMALAYA made her way up to the Thames where she entered West India Dock. 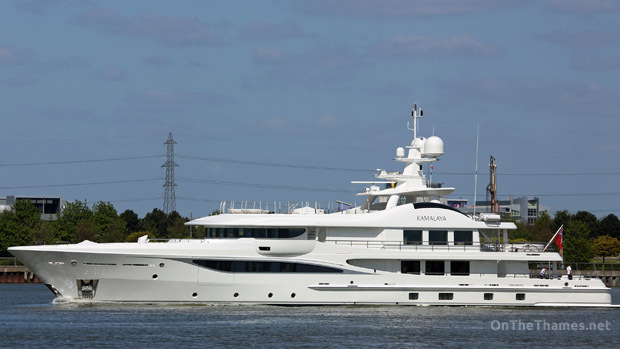 The privately owned yacht has just completed a voyage across the Atlantic ocean, making a short stop at Bermuda on the way. 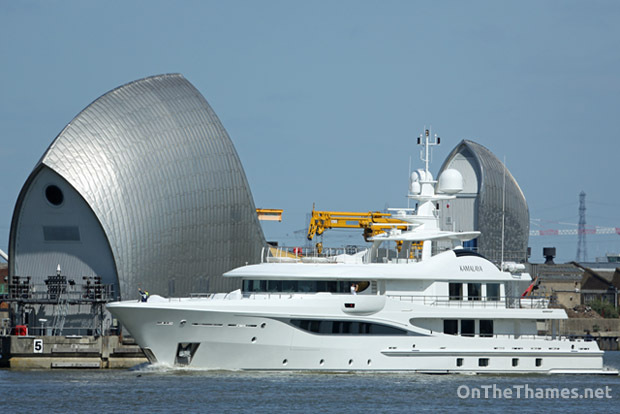 KAMALAYA, the first big superyacht to arrive in London this year, was built by Amels at their Vlissingen shipyward and delivered to her new owner in 2013. 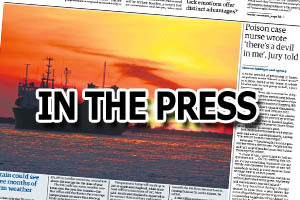 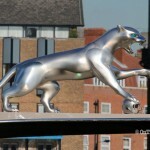 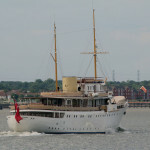 At the time of writing, it's not known for how long the luxury yacht will remain in the capital. 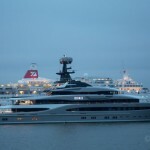 Fort Lauderdale to London from Fraser Gow on Vimeo.